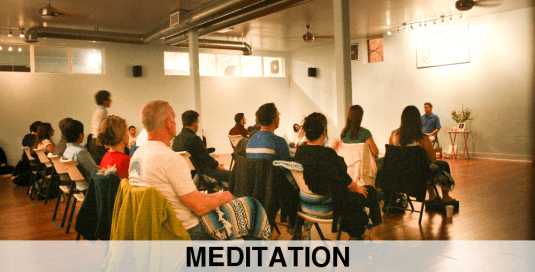 Learn the ancient art of meditation. Find calm and harmony amidst your daily activities. You will learn techniques for concentration, relaxation, visualization and meditation. The class is on-going (you can start at any time) and takes roughly four sessions to learn. All levels welcome.